As the heir to the famous Farruco dynasty in Spain, Farruquito is hailed as nothing short of a superstar. Critics have found it impossible to describe his performances without resorting to multiple superlatives: Explosive! Fiery! Astounding! 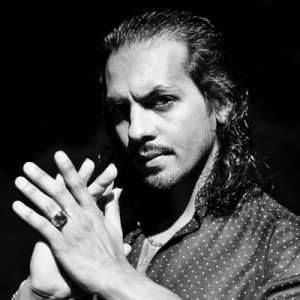 A leading interpreter of “puro” Gypsy flamenco—a distinctive tradition that eschews more recent trends—he commands the stage with unparalleled prowess. 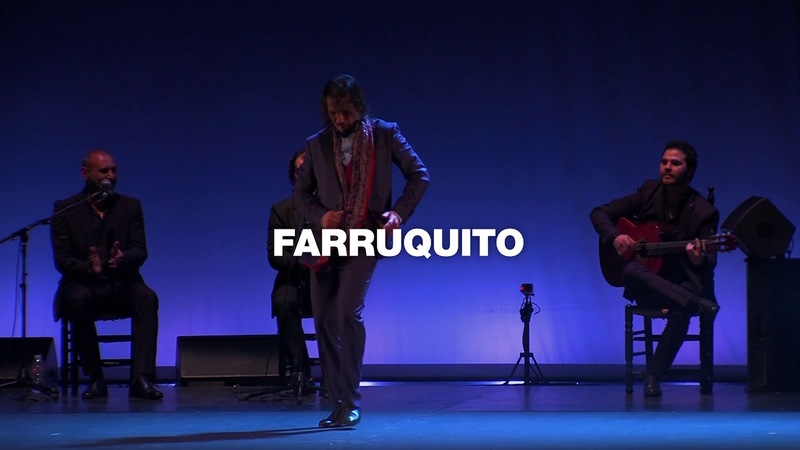 In the eponymous Farruquito, his NAC debut, he is joined by musicians, dancers and singers in a flawless collaboration that will undoubtedly result in countless curtain calls.